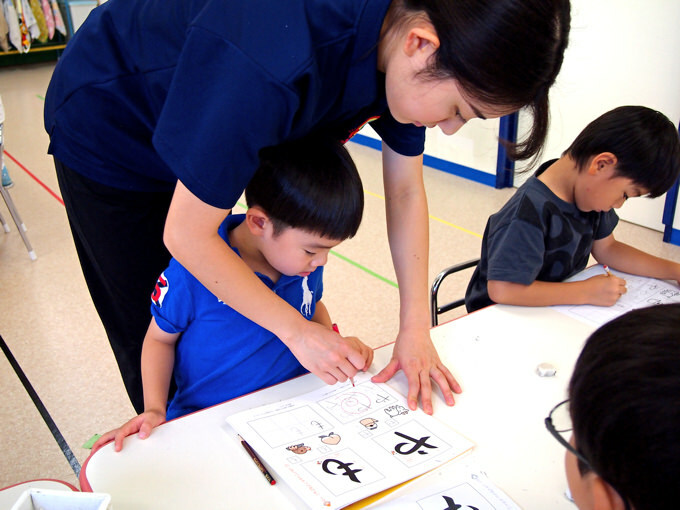 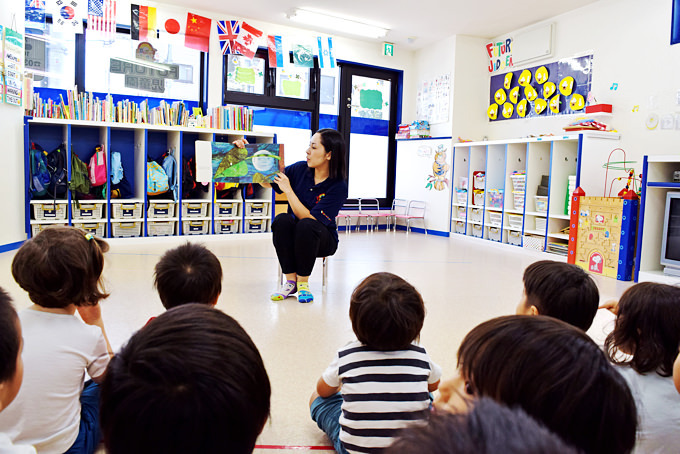 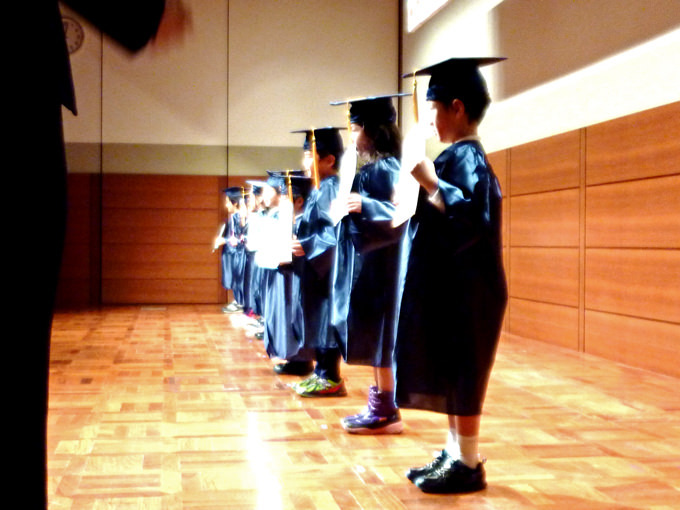 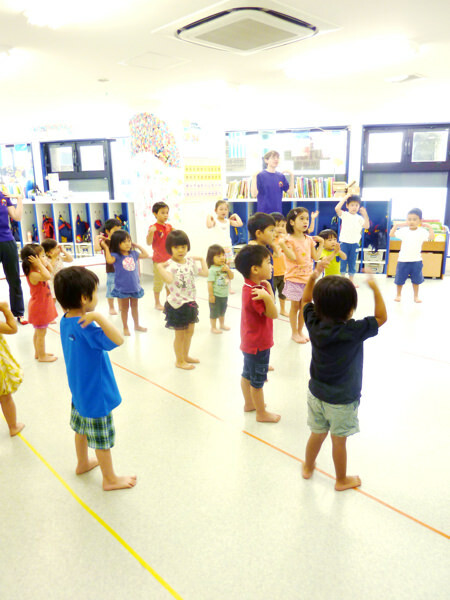 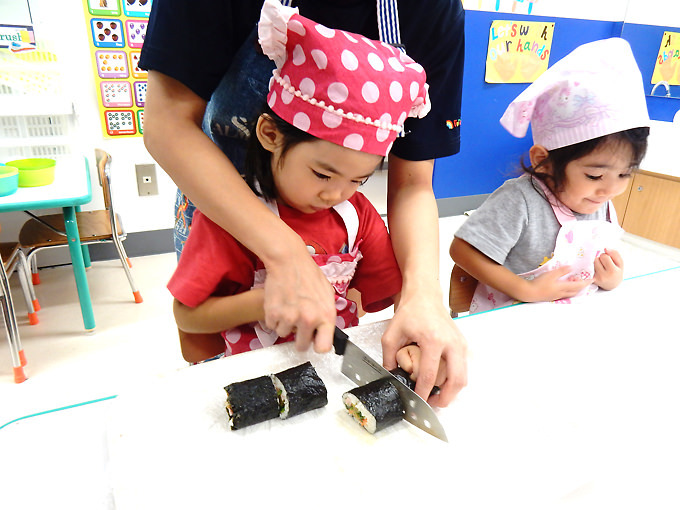 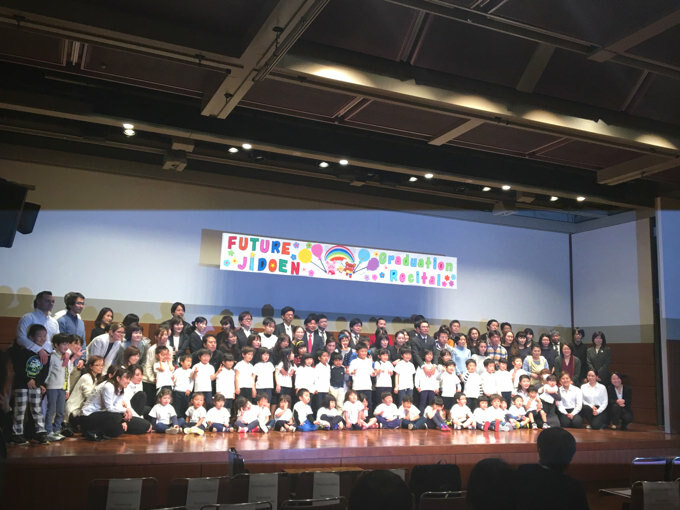 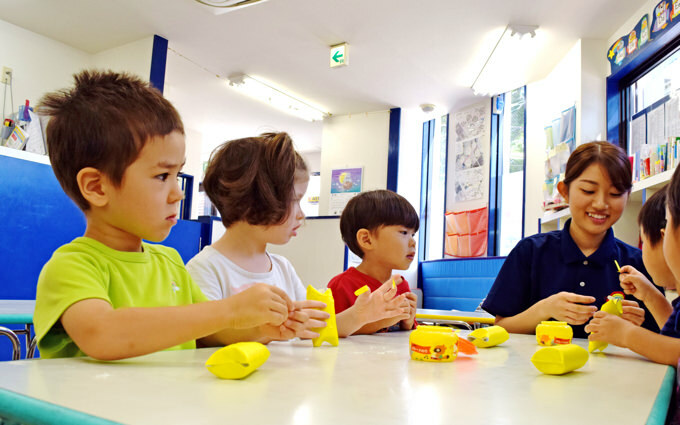 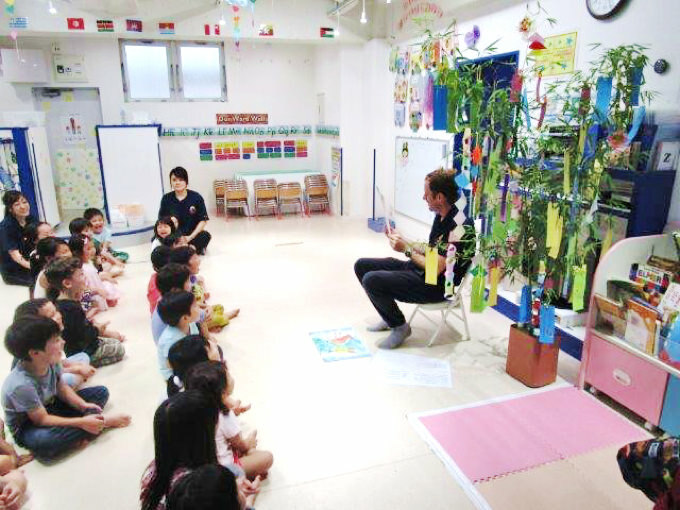 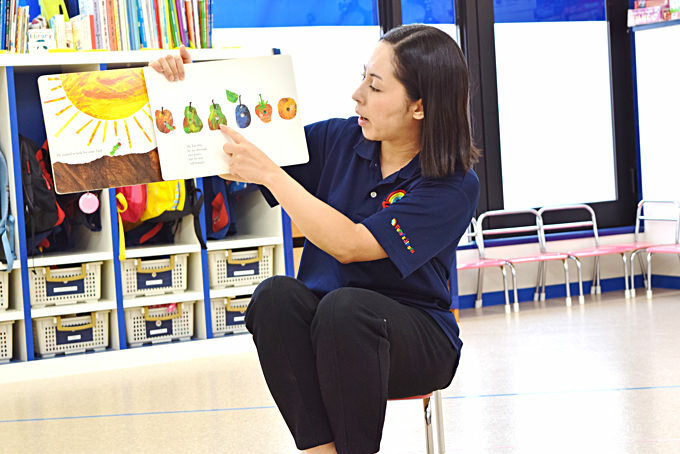 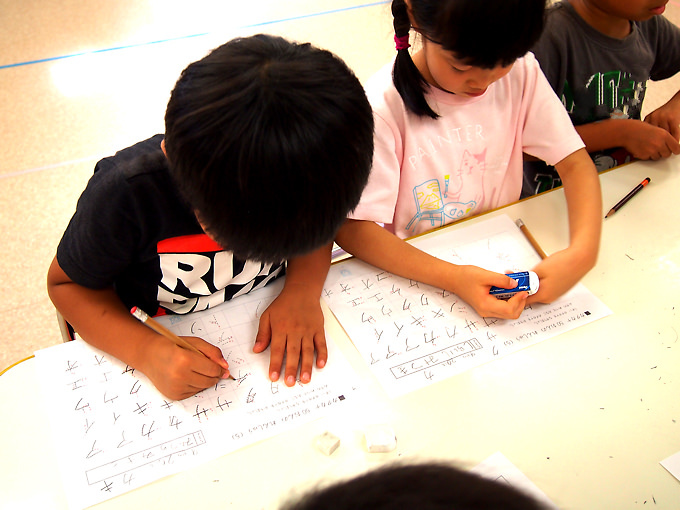 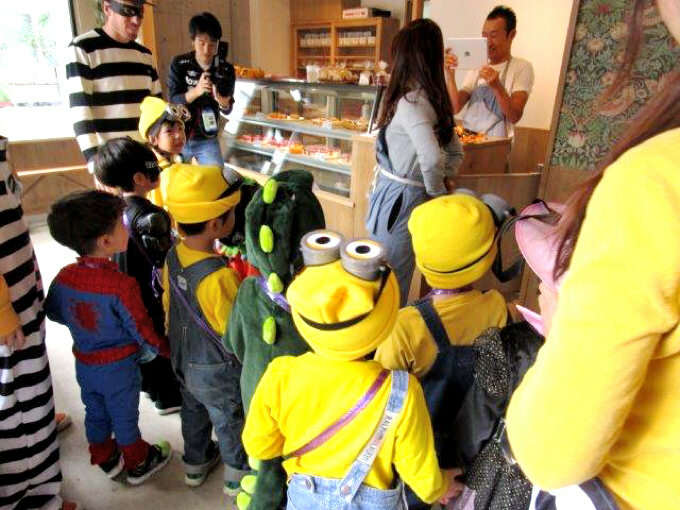 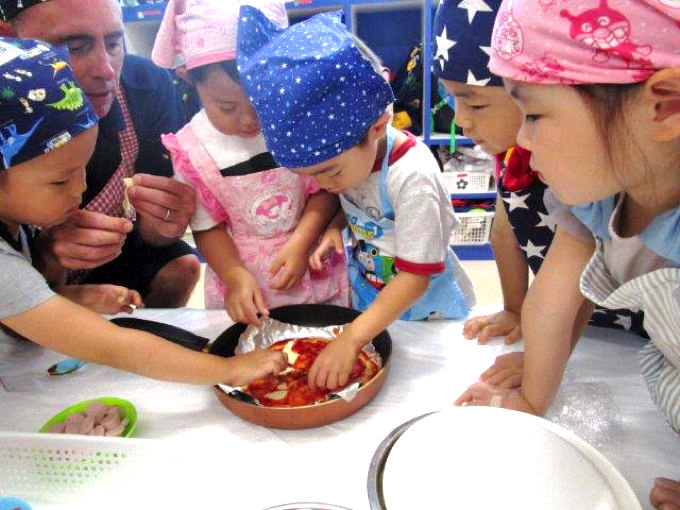 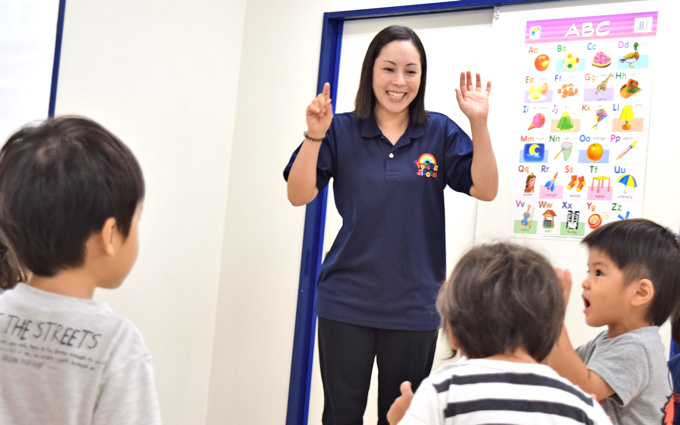 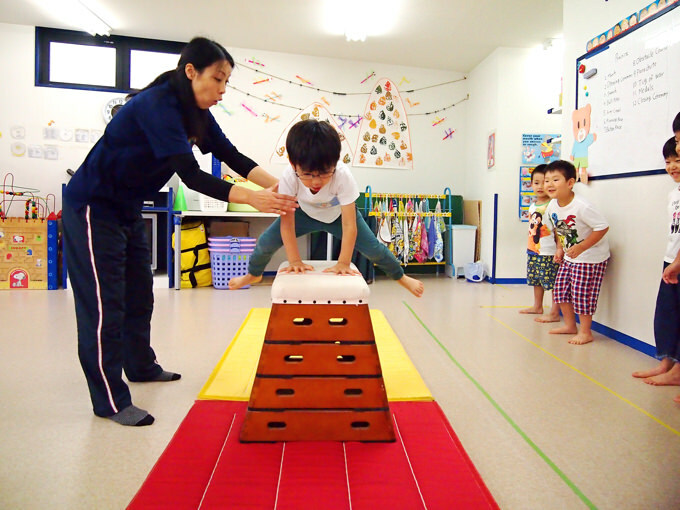 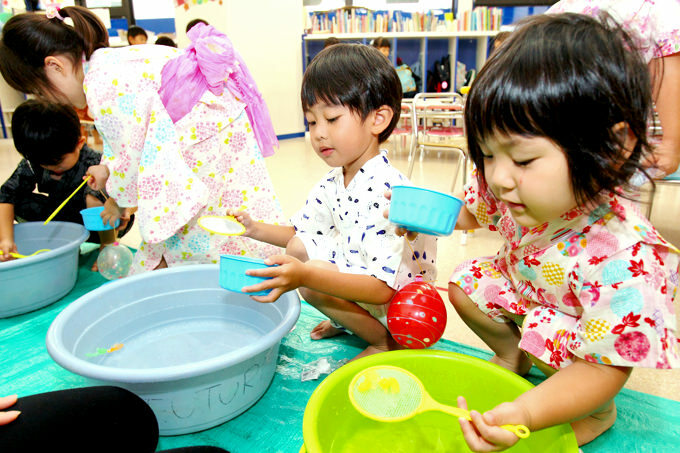 FUTURE Jidoen is an English speaking “Hoikuen” preschool, which aims to give students a solid education in all aspects of English. 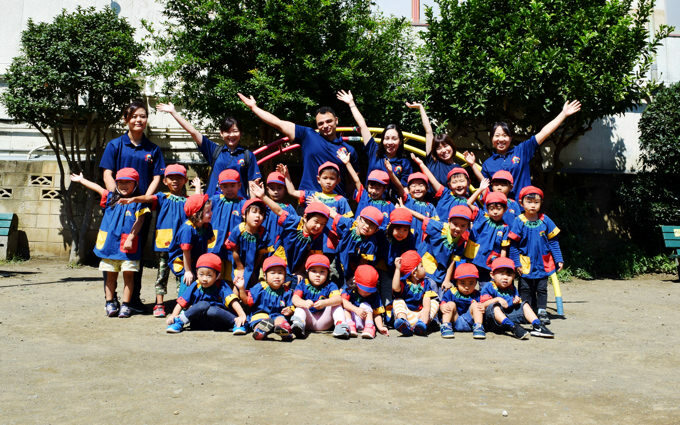 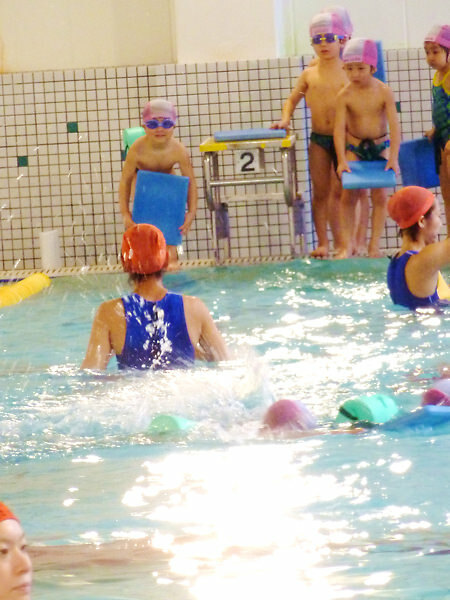 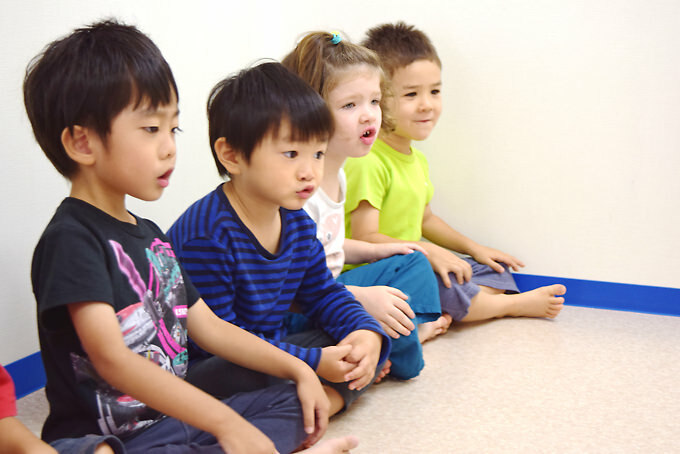 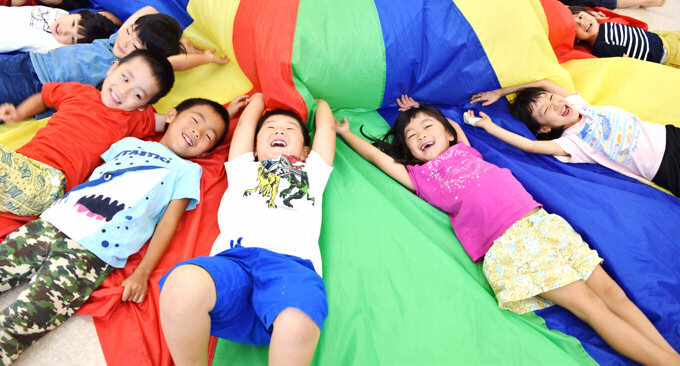 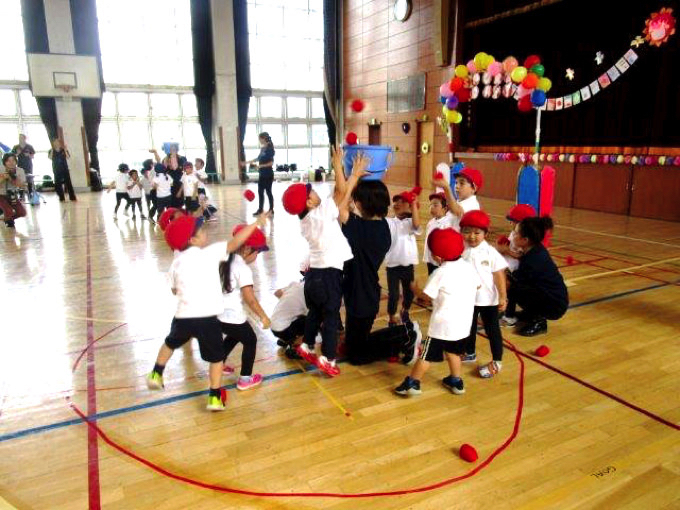 We aim to provide a fun, interesting and safe environment for children during their earliest years of education. 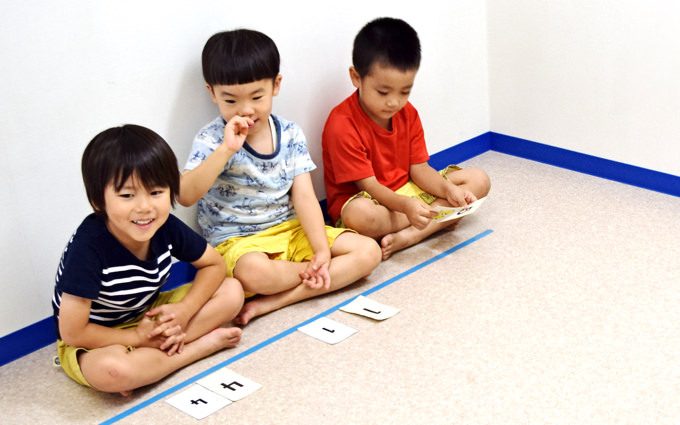 However English isn’t the only goal, students will also learn life skills that aid them in the future, alongside basic numbers and mathematics. 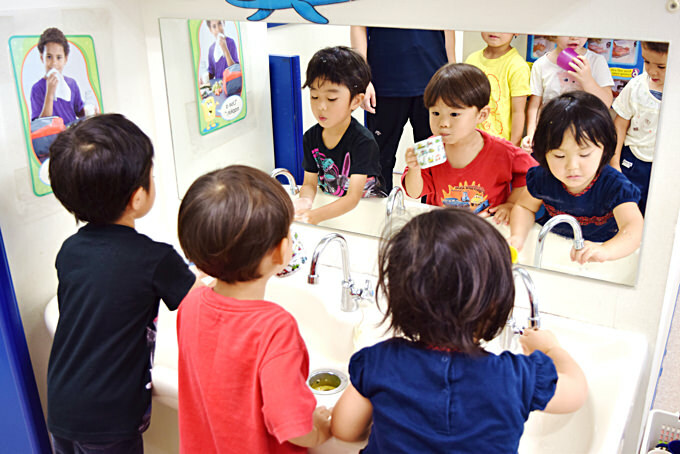 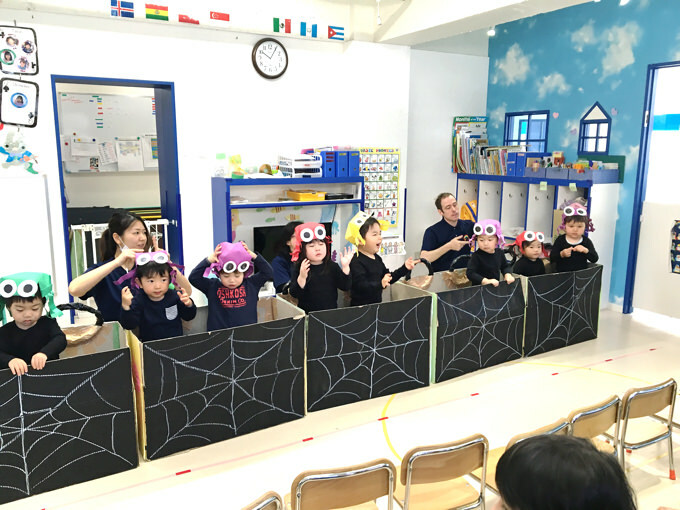 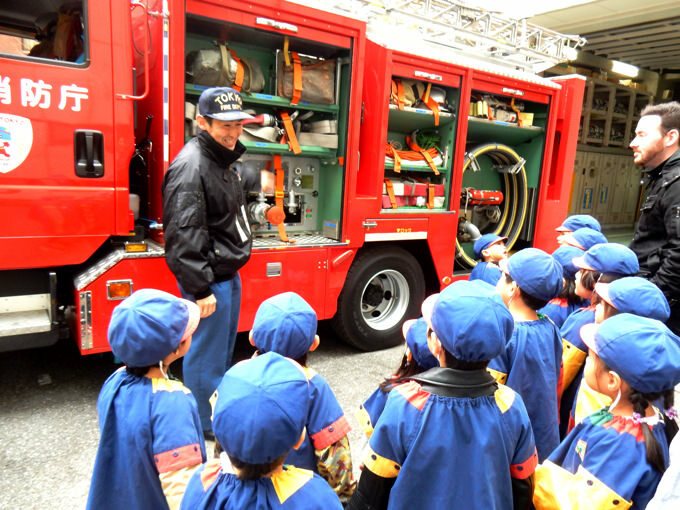 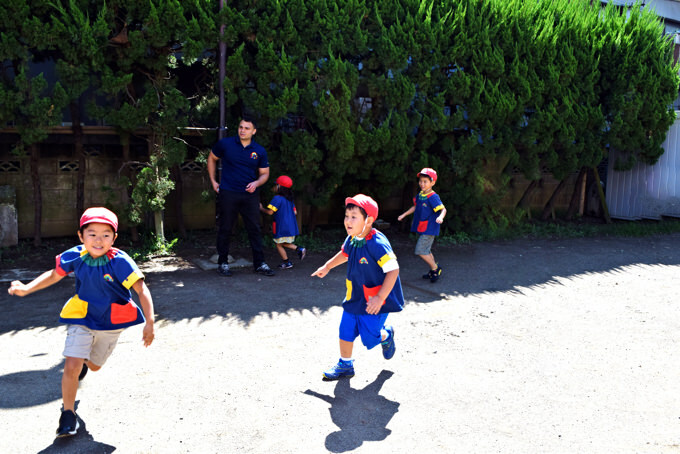 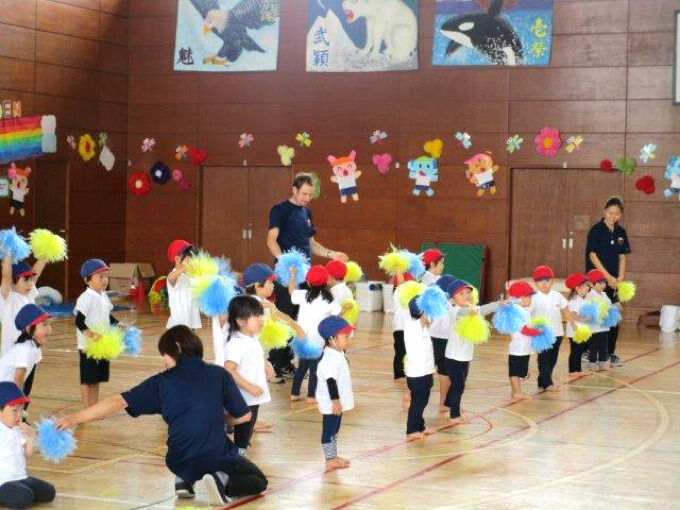 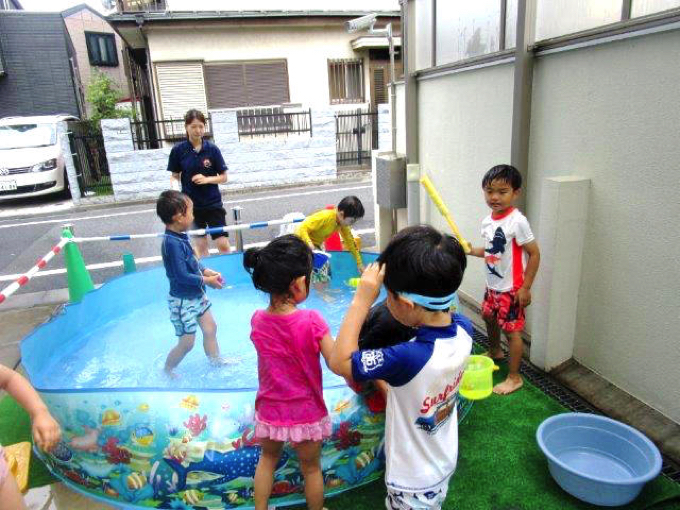 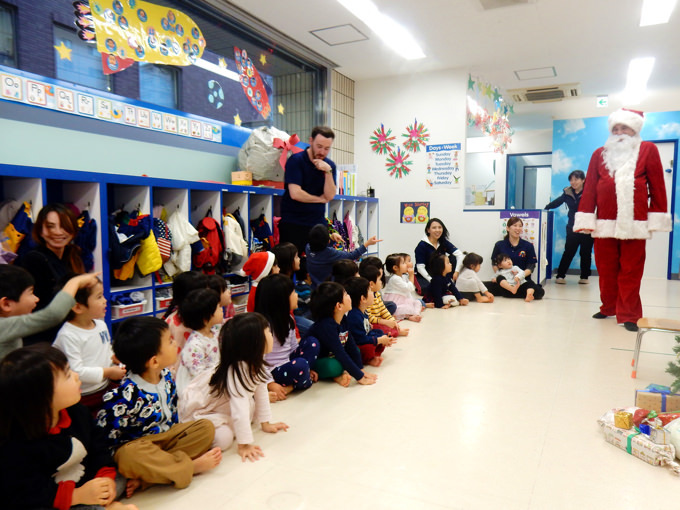 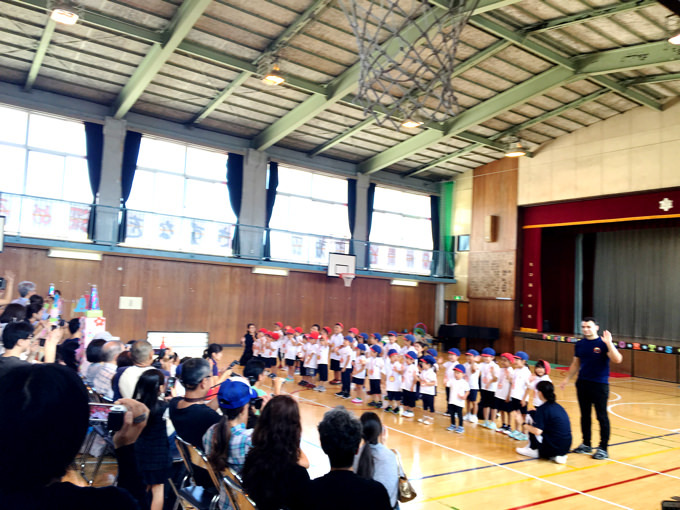 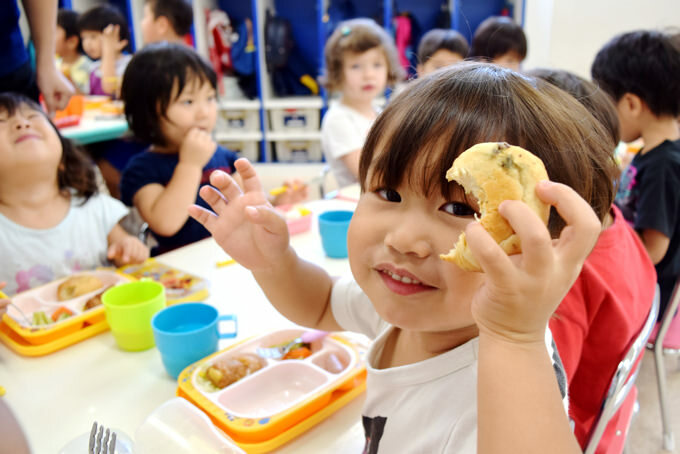 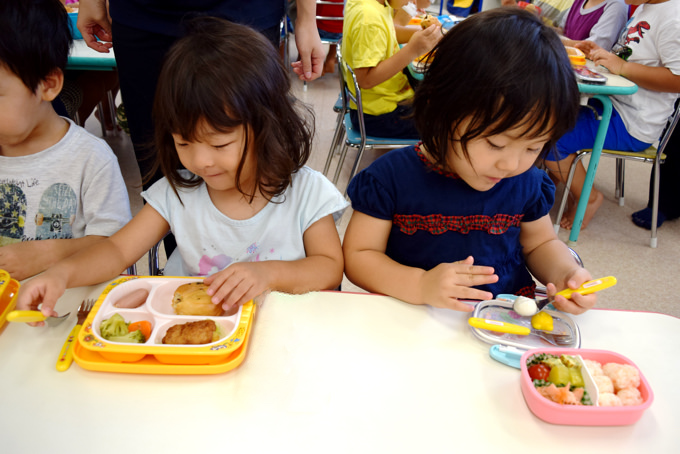 Our school is situated in a quiet well sought after residential area, which is only 10 minute walk from Sangenjaya station and a 5 minute walk from Nishi Taishido Station. 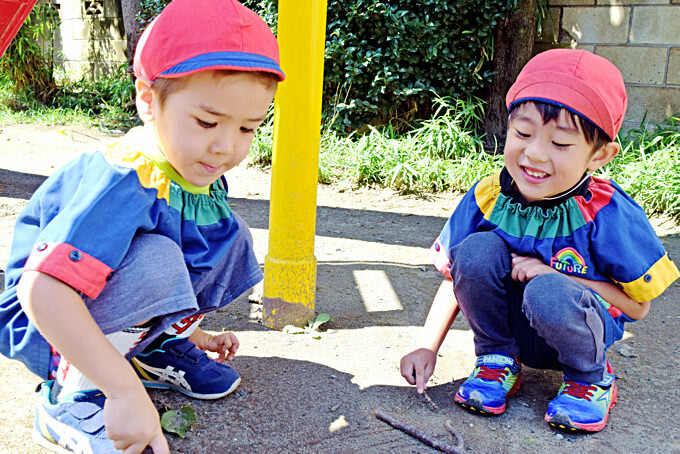 There are parks with a lots of greenery nearby, and a walking path lined with flower and trees passes our school.